DIANE VAZZA is the Global Head of Fixed Income Research at S&P Global and chairs the firm’s Ratings Performance Governance Council. Diane began her Wall Street journey by surviving Chase Bank’s two-year credit training program. 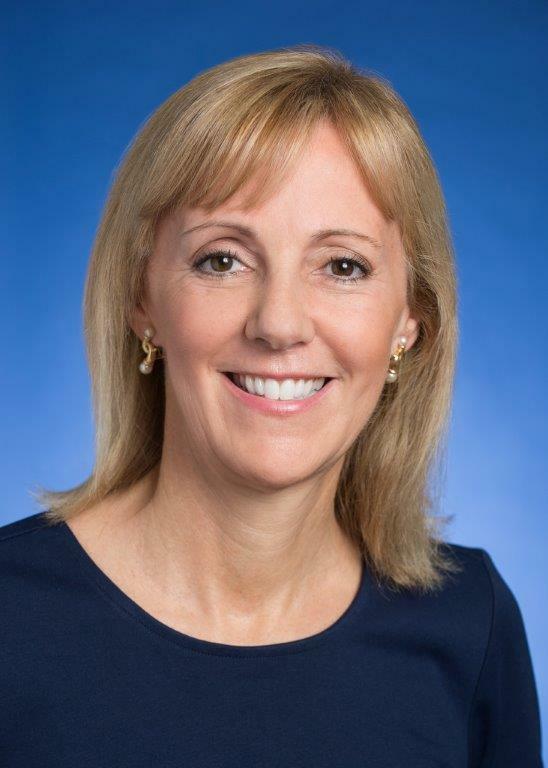 Her career spans banking, capital markets, regulatory, trading, and credit research at Chase, Drexel Burnham Lambert and Citibank. Credit Magazine named Diane one of the top 50 women across the globe in credit and fixed income. She has traveled to over 100 countries. Diane is a certified Emergency Medical Technician (EMT) and volunteers for Emergency Medical Services (EMS) 911 rescue squad. Diane holds a BA degree in both Classics (Latin and Ancient Greek) and French from College of the Holy Cross. She is past President of FIASI, Chaired FIASI’s Inaugural 2015 Women in Fixed Income Conference (WiFI-New York) and 2016 WiFI -Boston Conference.